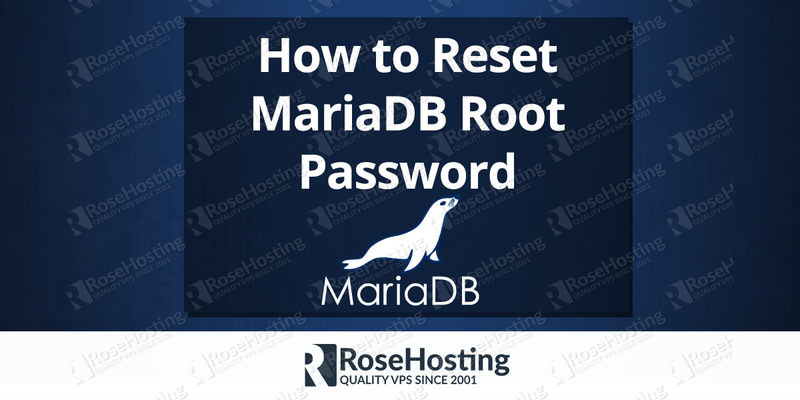 We’ll show you, how to reset MariaDB root password. Did you forget your MariaDB root password? 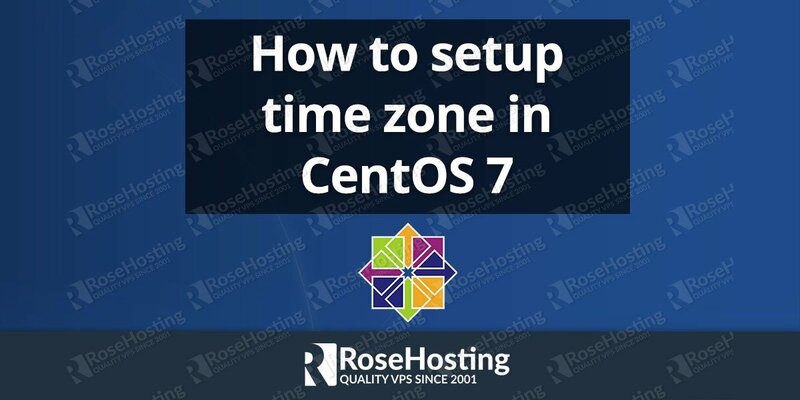 Do not worry, there is an easy way to reset your password on MariaDB in less than 5 minutes. Please note that you need to have root access to your server to be able to change the password of MariaDB. Resetting your MariaDB root password on your Linux server is an easy task if you carefully follow our tutorial below. 131108 19:06:41 mysqld_safe Logging to '/var/lib/mysql/domain.com.err'. Don’t forget to replace ‘NEWPASSWORD’ with your actual password. Done. Your old MariaDB root password is changed and you have a new password. 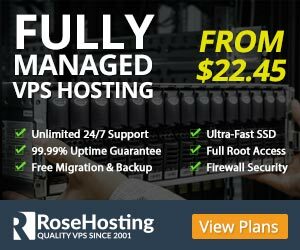 If you use one of our MariaDB Optimized Hosting, you don’t have to reset your MariaDB root password, simply ask our admins, sit back and relax. 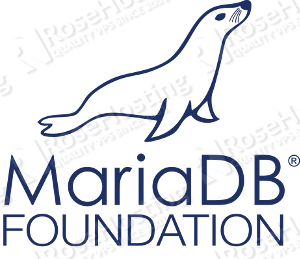 Our admins will reset MariaDB root password for you immediately. PS. 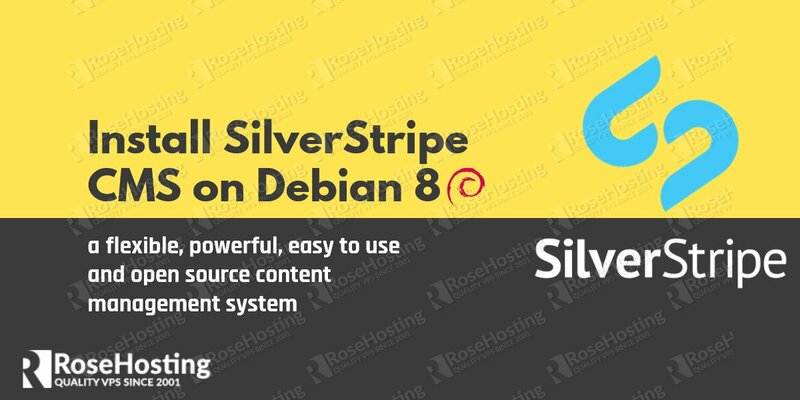 If you liked this, on how to reset MariaDB root password, post please share it with your friends on the social networks using the buttons on the left or simply leave a reply below. Thanks. Brilliant! Simple and direct. Well done. Thank you. It works perfect. Thanks a lot! Thanks a lot. This was really helpful!!! That is normal. MariaDB is a drop in replacement for MySQL. Hello, sorry to say that but … for me this not working. For some reason when you restart the mariadb not starting. Our tutorial is tested and working without a problem. Have you made sure that you’ve followed the instructions correctly? Please try doing all of the described steps again and be more careful. service mysql restart does not work unless I kill the mysqld_safe proccess. root@xtest:~# 181210 16:35:39 mysqld_safe Logging to syslog. Please provide us with the output of ‘systemctl status mariadb.service’ command.